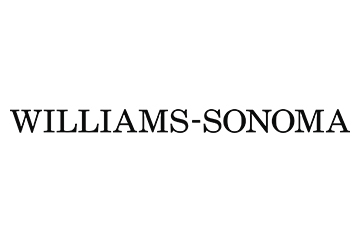 williams-sonoma – Work. Play. Save.